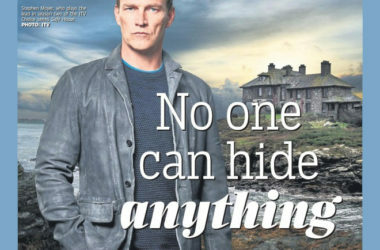 We’ve been anxiously awaiting some news for Stephen Moyer’s upcoming series for ITV, Safe House. 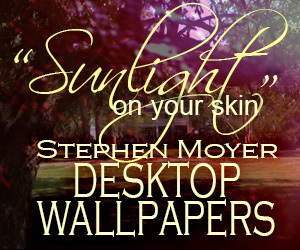 Now it’s here, fans! 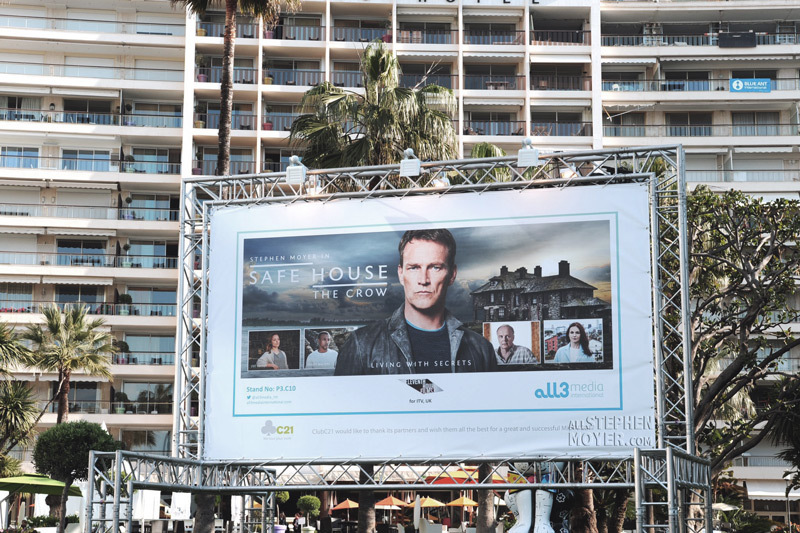 Note the photo below of the giant billboard of Stephen Moyer in Safe House as it takes over the famous La Croisette Cannes! Could this mean that the series will soon be televised? Is it showing there? 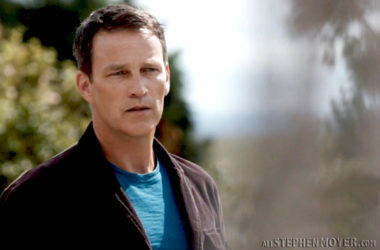 Any news is great as we know that Steve is the star of the series, so lots of Steve will be seen. We’ll do our best to keep you informed of when the series will be shown in the United Kingdom. No word yet if it will be seen in the USA. How fine is this billboard!! Thanks, Lynn. Fingers crossed that Safe House will be seen in the States. Wait did I miss series 1? 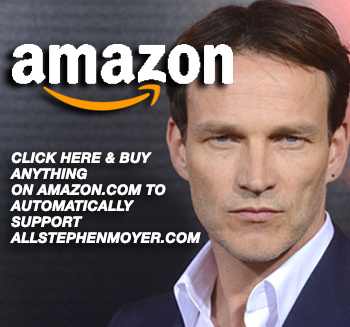 Stephen was not in series 1 and it was only shown on ITV in the UK. 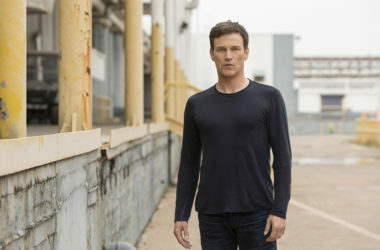 If you go to the link you’ll learn that this season has a different location and Stephen Moyer is now the star. Can’t wait! Ah but when was it on ITV? I don’t watch TV much so I miss the ads for shows. The series 1 was shown in 2015 in the UK. I have been waiting patiently to see the 2nd season of Safe House. 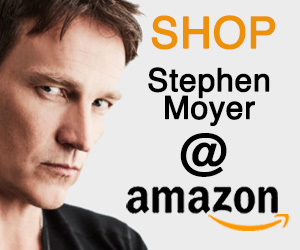 So happy that Stephen Moyer is in this one. I loved the 1st Season of Safe House and I know 2nd Season will be even better.